The 2015 Under Armour® All-America Baseball Game, powered by Baseball Factory will be played at Wrigley Field in Chicago on Saturday, August 15, 2015. Baseball Factory has announced seven more players to the rosters for the eighth annual All-American Game, a culmination of a four-day premier baseball experience, highlighted by a formal workout for Major League Baseball (MLB) scouts and a homerun derby, all while under the tutelage of some of the game’s best players and coaches. Carter’s combination of natural skill and instincts should come as no surprise considering his baseball bloodlines from his father Rich, and uncle, Mike. Carter plays the game with an instinctual and natural approach, such that the game appears to come to him very easily. He shows a well-rounded set of tools in workouts, though his capability applying those abilities to the game is what makes him special. Defensively, he moves his feet with quickness and shows the body control necessary to make plays off-balance and on the move. 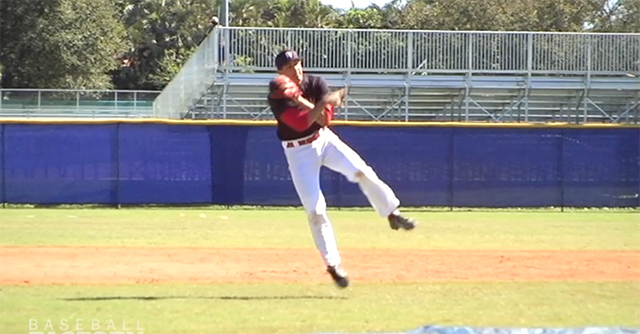 He instinctually picks good hops and is a very natural defender with a good internal clock. Aldrete has committed to Arizona State University. Carlos is uniquely talented with unbelievable versatility, being able to throw equally well with both hands, playing the outfield and pitching left-handed, while playing the infield and catching right-handed. His instincts were on display at the Under Armour Baseball Factory Futures East where he showed quality reads and routes in the outfield and the ability to pick hops in the infield. With the bat, hitting from the left side further sets him apart from others. He has a natural, rhythmic approach that results in consistent loud contact and surprising power. 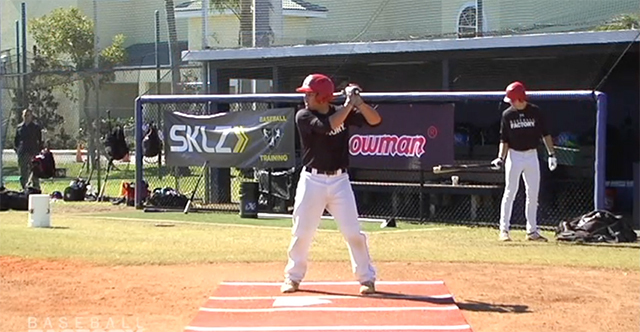 He is one of the most advanced hitters in the class with a bat that will play at any position. Carlos has committed to the University of South Carolina. 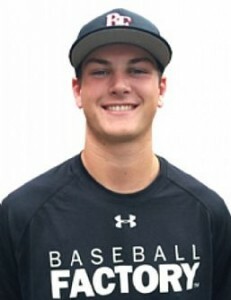 Johnson, who has committed to the University of Mississippi, is one of the top defensive catchers in the class, with a strong durable frame and the tools to stick at a premium, middle-of-the-field position. Despite the strength, he is extremely flexible allowing him to sit well to receive with his firm, sure hands. He blocks well and throws very well to 2B – mostly in the 1.85-1.90 range. Offensively, Cooper has a clean right-handed stroke, with very few holes, that generates bat speed and gap-to-gap power. 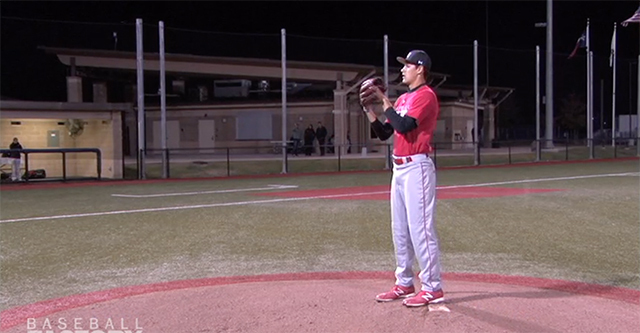 Muller brings a large, proportioned frame and surprising athleticism to the mound. His delivery is fluid and under control with a slight crossfire release that adds to his deception. His fastball shows the natural tail you would expect from a LHP when he goes away to righties, but he shows the ability to pitch inside with a 4-seamer that stays true as well. Kyle has a good feel for his change and tight rotation on his curve. His velocity already creeps into the low 90s with more to come for this young athlete who also swings the bat well from the right side. Muller has committed to the University of Texas. 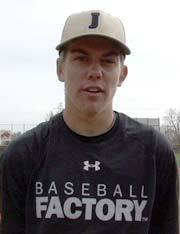 Greg is an athlete on the mound with a strong, tapered body and an extremely quick arm. His fastball runs into the mid 90s and he throws a 2-seamer that sits 90-92 and has late tail and heavy sink. He could go through most high school line-ups with that pitch alone. He complements his hard stuff with a tight breaking ball and a developing change. Greg is one of the true power arms of the 2016 class and is committed to the University of Miami. 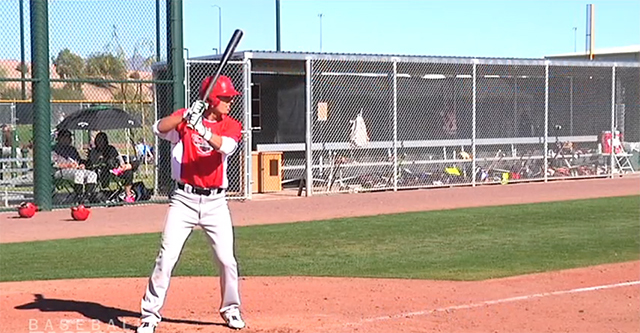 Forrest is what you expect to see when you think about a starting pitching prospect from the state of Texas. He has an extra-large frame and a fastball to match. His full arm stroke accelerates through release and delivers live fastballs that sit comfortably in the low 90s, touching higher. He has good shape to his breaking ball that should develop into an out-pitch and his change is his third offering. Though the big body and high velocity may make you think differently, Forrest is a strike thrower with a repeatable delivery. Whitley is committed to Florida State University. Featuring one of the hardest combinations to find in the game, Thomas is a switch-hitting catcher. 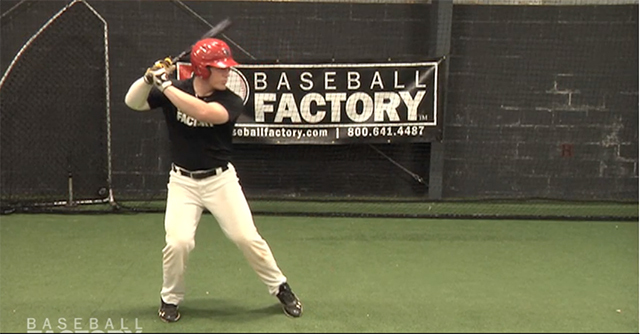 His thick, strong frame produces outstanding bat speed, resulting in power from both sides of the plate. He has a natural feel for the barrel that makes the power useable. As a defender, Thomas has a strong, accurate arm leading to times to 2B as low as 1.81 with throws that are on the bag. He is very athletic behind the plate and it shows up in his ability to react to balls in the dirt and in his receiving. 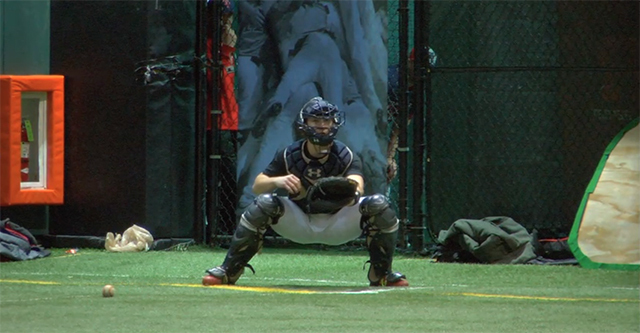 The overall looseness and quickness in the actions are rarely found in a young catcher with his present strength. This is a middle-of-the-order bat at a premium position. Dillard has committed to the University of Mississippi.